Search Engine Optimization (SEO) is the process by which pages that are uploaded to the internet are made more prominent by adding optimized-features that would make them seem more pertinent to search queries made in search engines. This includes adding keywords to texts, adding relevant images and generally just making the content as easy to search for through a search engine as possible. Getting your web page indexed may seem like a pretty new field and indeed the field has only recently started to explode as much as it has. However, the field itself is actually almost three decades old. Over the course of its 27 year history, the field of SEO has changed a great deal. The internet was initially a pretty minor invention, and a lot of people assumed that it was a fad that would end up quickly going away as we returned to more traditional means of accessing information and communicating with one another. Hence, while SEO seemed like more of a part of basic web development and a hobby more than anything else, as the internet started to become a serious place to earn money the field itself grew as well and now there are SEO specialists that are able to earn vast sums of money every month thanks to the skills that they have obtained. Learning about the history of SEO is imperative. This is because of the fact that it will allow current SEO experts to see how search engines changed as the internet emerged, thus helping them predict the future of the internet in a pretty accurate way. After all, understanding where something came from will tell you where it is going to go because you get an understanding of its trajectory. 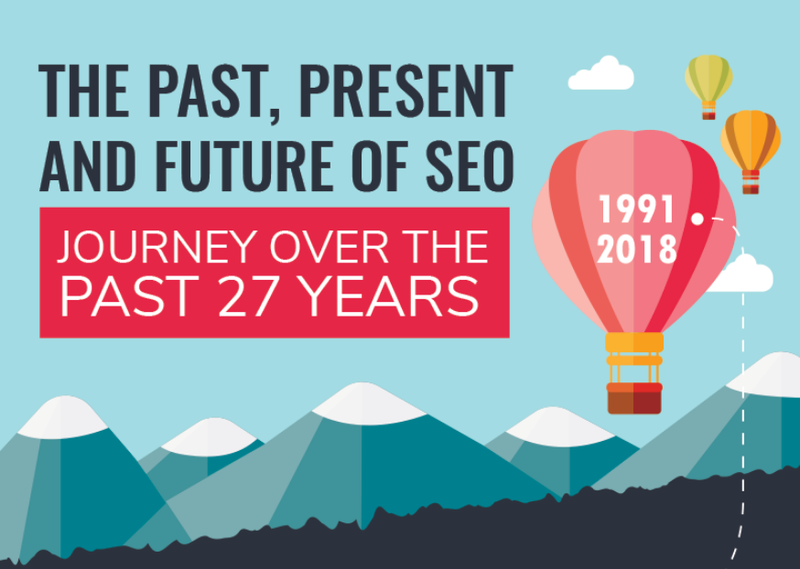 The infographic below, created by Grazitti Interactive, will tell you all about the history of SEO. How can you present the the history of SEO without mentioning AltaVista?